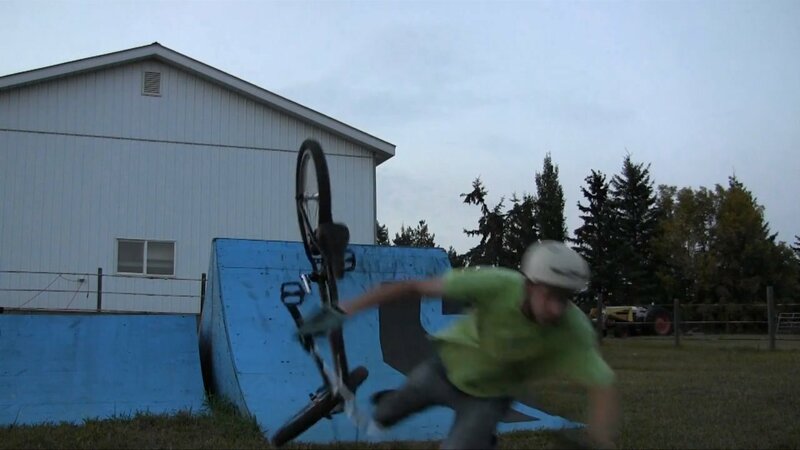 The man Justin came through with this awesome video of him killing his backyard ramps. I find it amazing that he carries the speed he needs across all that grass, I doubt I’d be able to jump half the gaps that he wraps into combos in this. Finishes off with the crew chirping in classic Justin video fashion. Loved the line at 1:12.